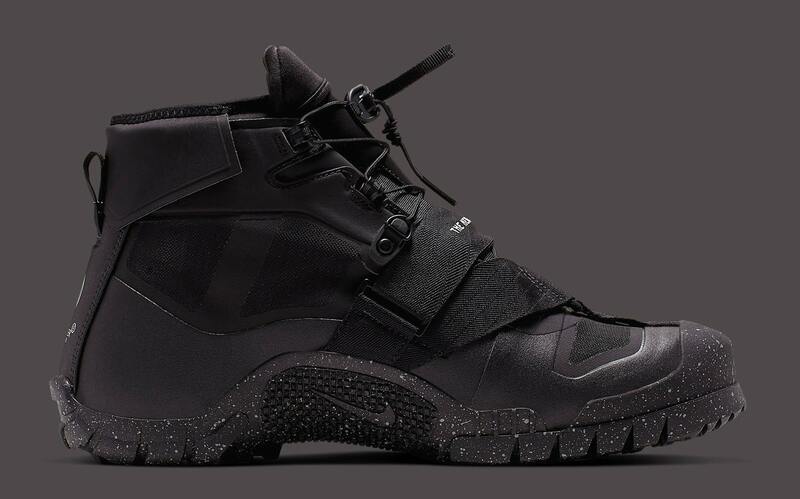 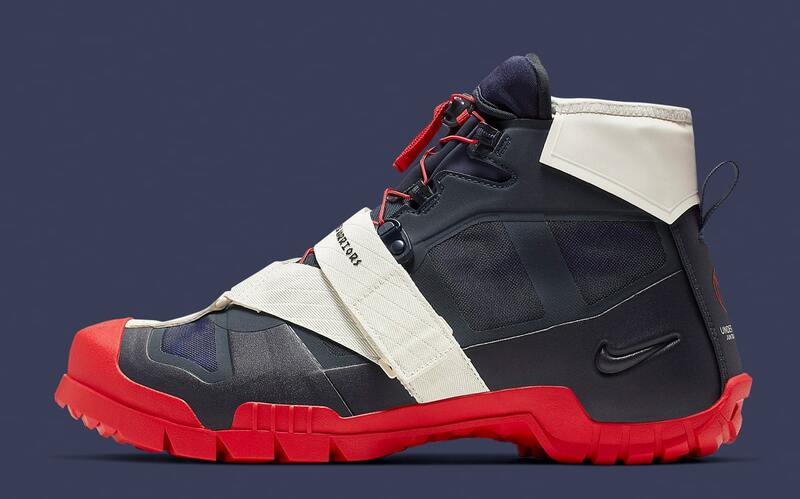 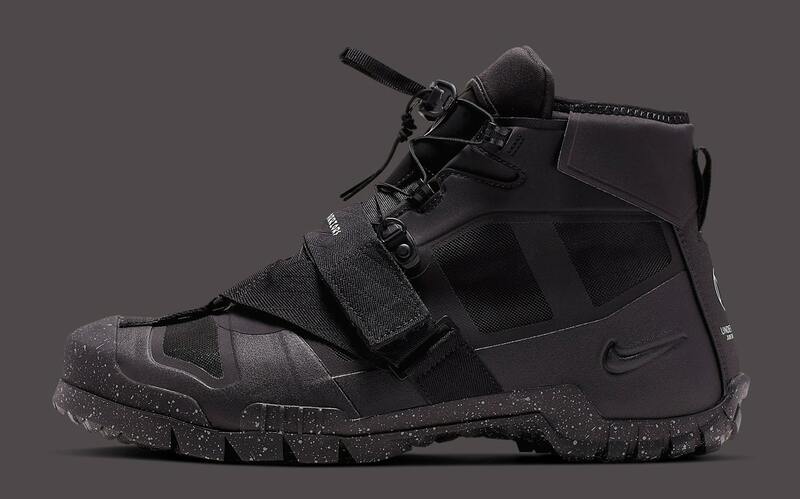 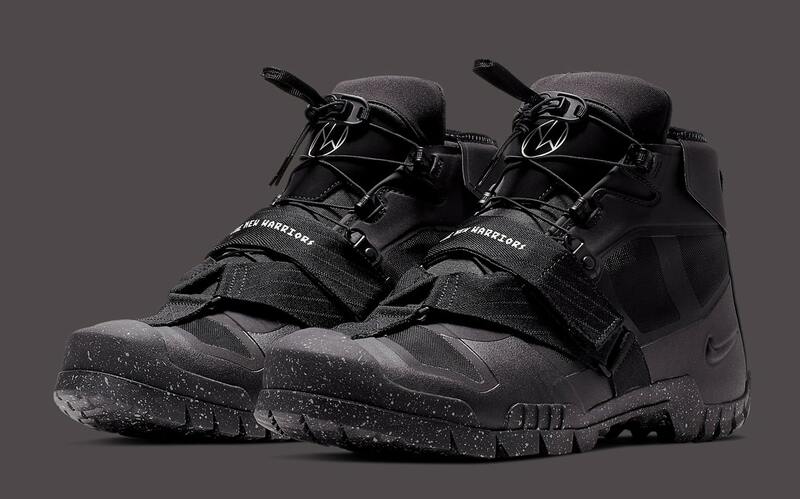 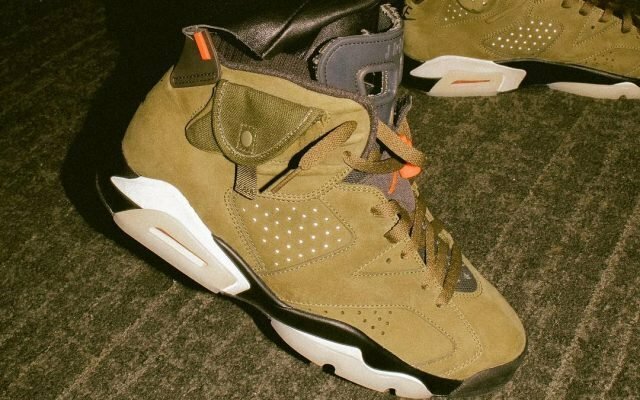 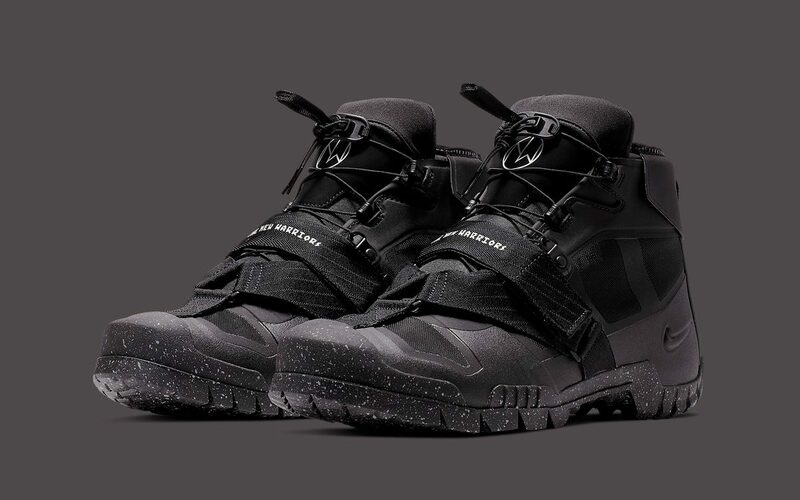 Early last month, we saw Undercover’s Jun Takahashi take Nike’s SFB Mountain hiking boot and give it the Undercover touch, literally gearing it up to the max. 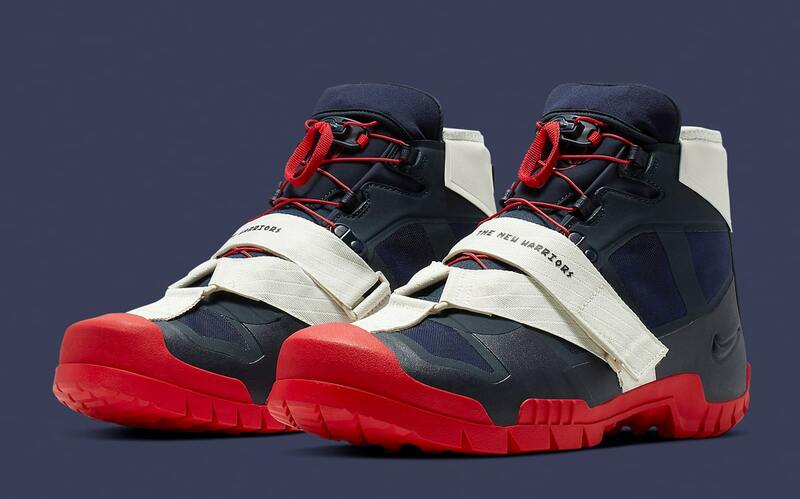 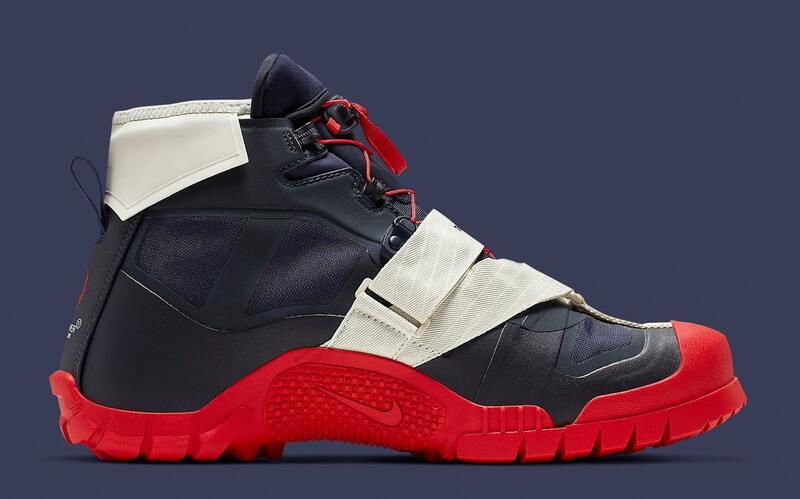 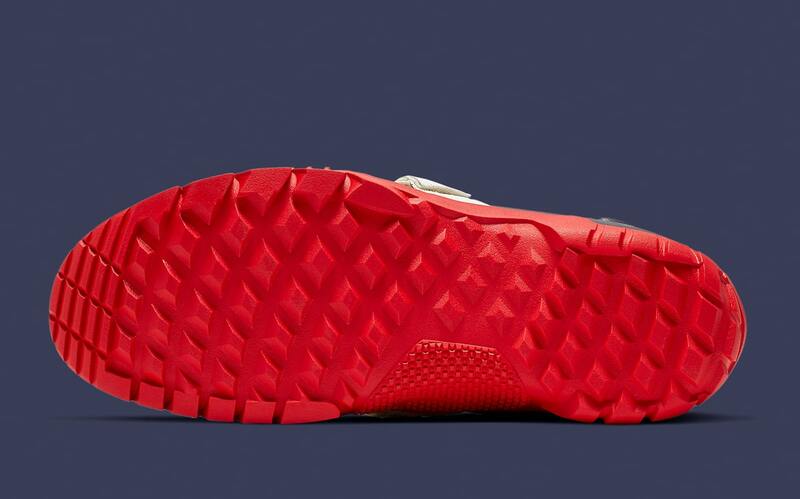 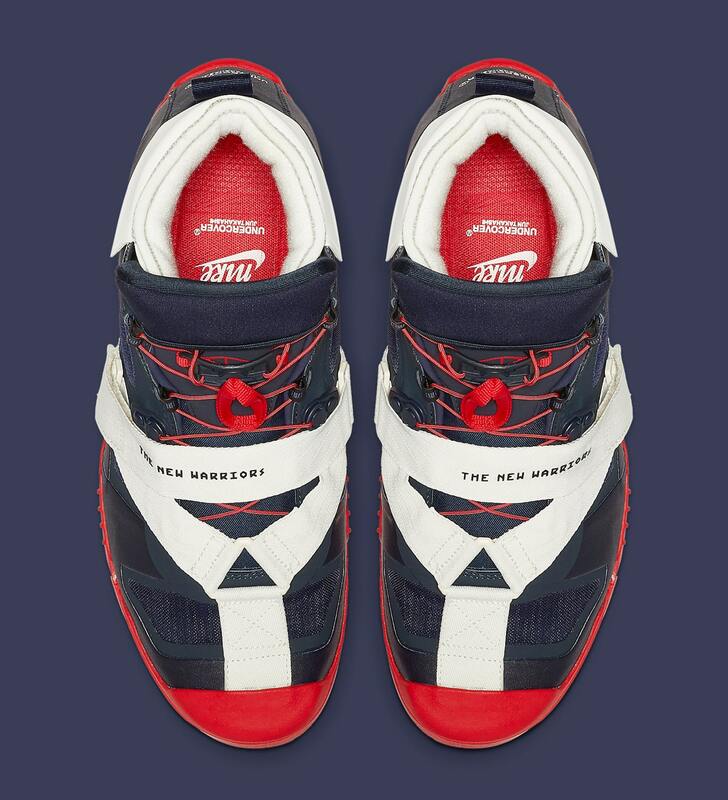 Set to arrive in two colorways, one a patriotic Navy, White and Red, the other an almost all-black offering. 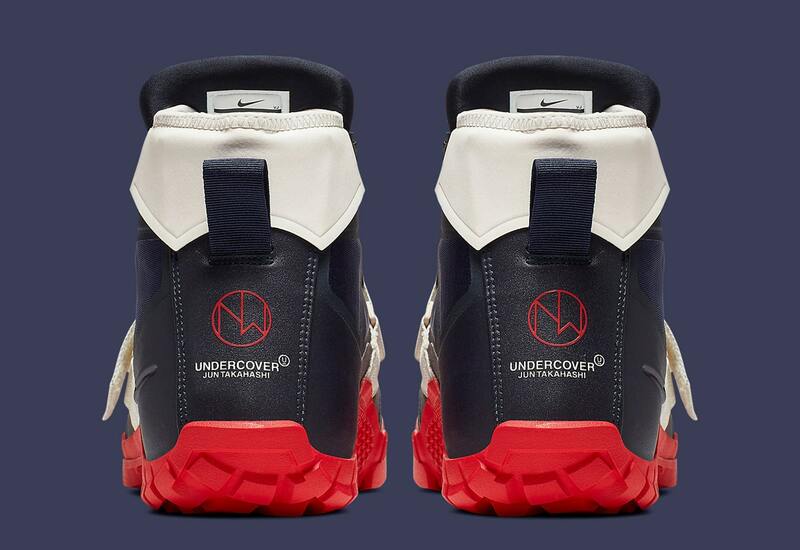 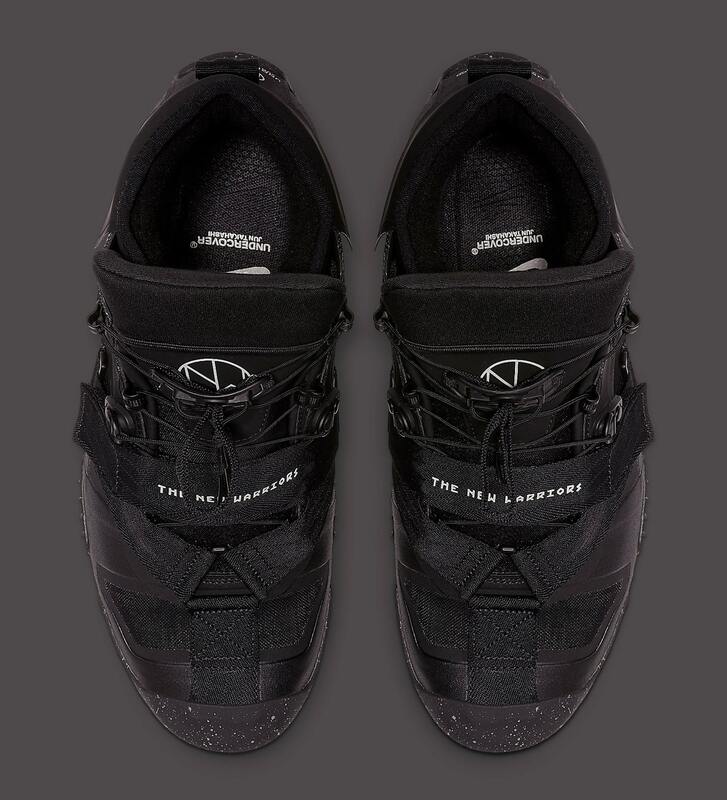 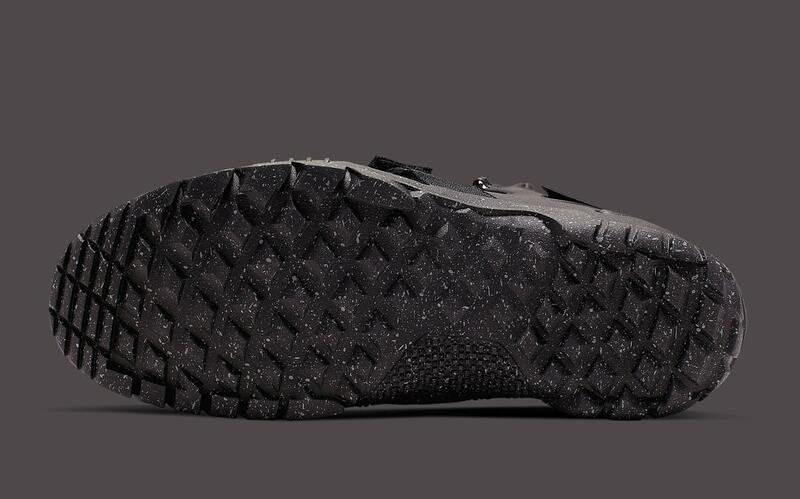 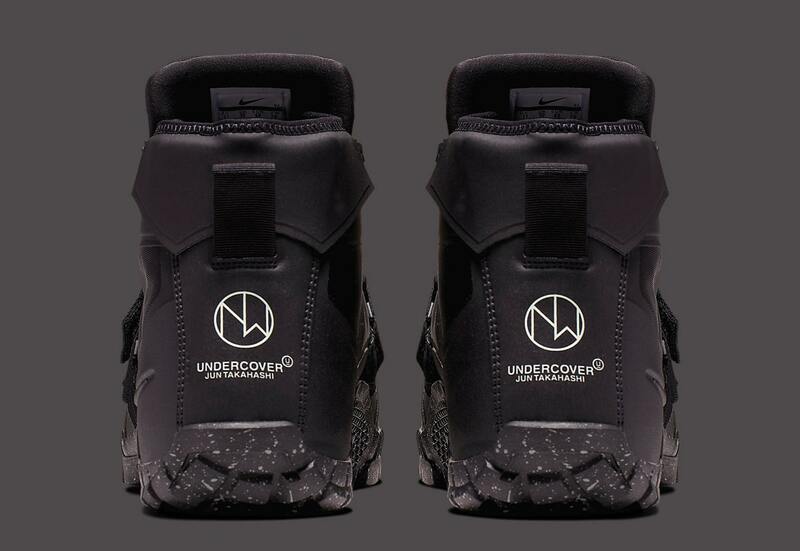 Straps, special materials and, following the Punked-out theme of their recent Converse collaboration, “New Warriors” branding adorns both renditions..
With a high-end price-tag of $350, you can expect these to hit top tier stockists and Nike.com on April 15th. 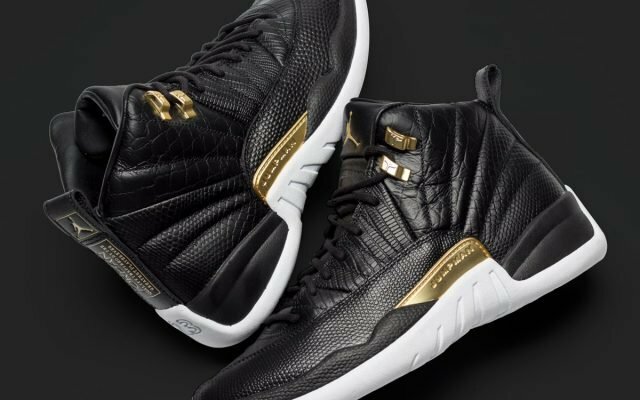 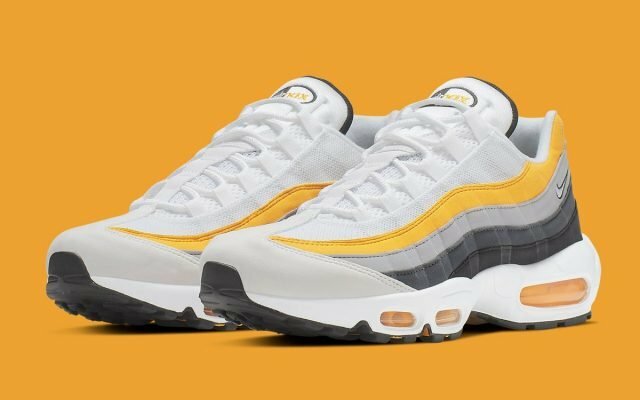 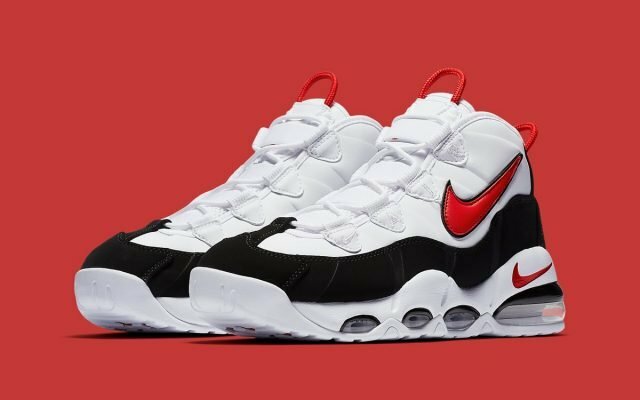 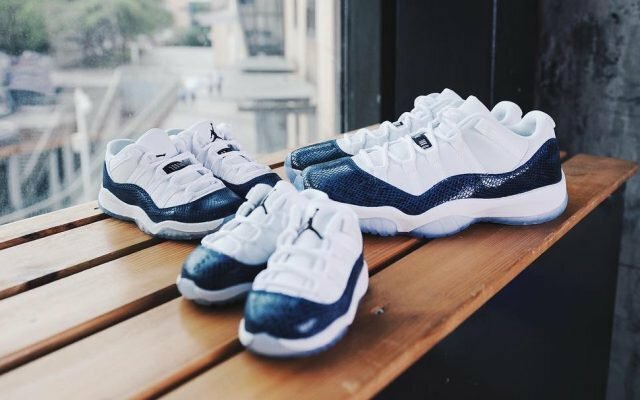 Cats lucky enough to be living Down Under can already pick up their pairs, with select stores having dropped these early.